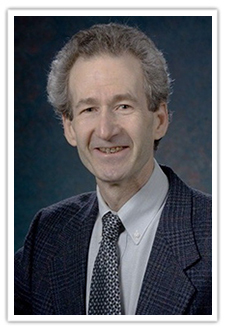 John D. (Jack) Mayer, PhD received his BA at the University of Michigan, his PhD from Case Western Reserve University, and was a postdoctoral scholar at Stanford University. Mayer's interests are in personality psychology and in emotional intelligence. He has served on the editorial boards of Psychological Bulletin, the Journal of Personality, and the Journal of Personality and Social Psychology, among others. Mayer is a member of the Personality Laboratory at the University of New Hampshire, where he teaches classes on personality psychology, personality disorders (abnormal psychology), and psychological measurement. He is perhaps best know for developing the concept of emotional intelligence (EI) with Dr. Peter Salovey-- and later joined by Dr. David Caruso-- in the 1990s. He has spent years working to improve its measurement, and to understand what EI predicts. More recently, with Dr. Caruso and Dr. A. T. Panter of the University of North Carolina, Dr. Mayer has been examining personal intelligence, a broader intelligence that encompasses much of emotional intelligence but adds other aspects to it. 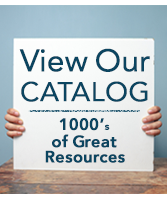 More than 120 of Mayer's theoretical and empirical scientific writings have been published, including peer-reviewed articles, book chapters, edited books, and psychological tests. 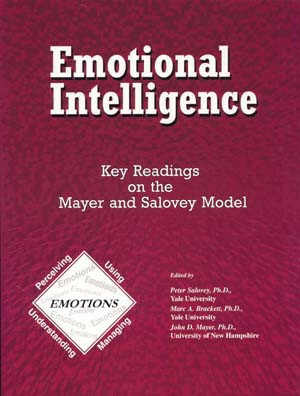 He is co-editor, with Joseph Ciarrochi and Joseph Forgas, of Emotional Intelligence in Everyday Life: A Scientific Inquiry, as well as co-editor, with Peter Salovey and Marc Brackett, of Emotional Intelligence: Key Readings on the Mayer and Salovey Model, published by National Professional Resources, Inc./Dude Publishing.